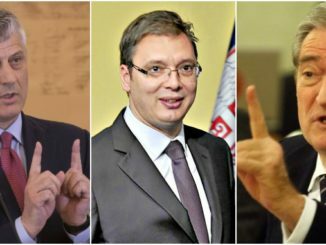 HomeAlbaniaVice President of EP warns Albania: Don’t destroy Vjosa! Build your power plant somewhere else! 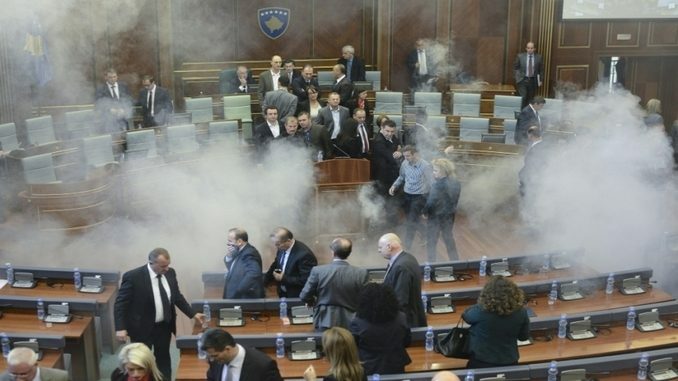 Vice President of EP warns Albania: Don’t destroy Vjosa! Build your power plant somewhere else! 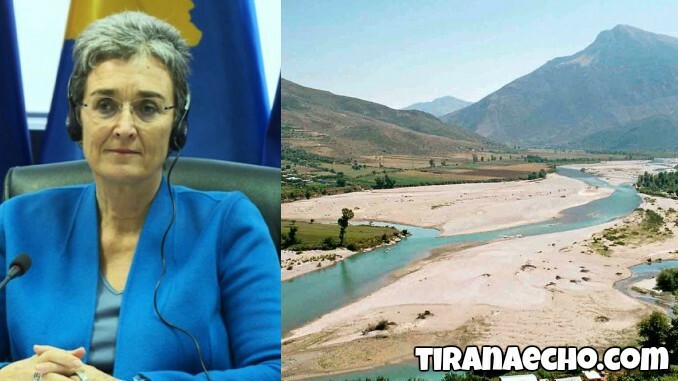 Tirana, Albania | Tirana Echo – Vice President of the European Parliament, Ulrike Lunacek, also a fan of Albanian nature is strongly lobbying against the construction of hydropower in Vjosa river, one of the most beautiful touristic places in Albania. During a meeting with Albanian journalists in Brussels, she highlighted that ‘Vjosa river, is probably the only river in Europe which has still preserved its free flow, being untouched by human’s constructions’. 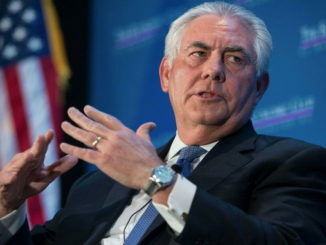 She added that ‘it is of a high importance for Albania to finally fix infrastructure issues and provide its own people with energy’. “It is true that Albania needs energy and more development, but that should not be done by destroying nature’, said Lunacek. She suggested Albania to further develop ecotourism which perfectly fits with the nature in this area around Vjosa river. She stated that she has already expressed her concerns even to the Albanian PM, Edi Rama, but recently the whole energy is focused on politics. European Vice President, stated that unfortunately no comprehensive survey is done there in order to identify what kind of flora and fauna does this area possess. “It is of a high importance to make environmental assessment before considering any kind of engineering project’, said Lunacek.